In almost all circumstances a properly executed real estate deed must be notarized to be valid. What happens if a party to the deed, especially the grantor, is somewhere outside of the United States when they need to execute the deed? The most common option is a Notarizing Officer. According to the U.S. State Department, Notarizing officers at any U.S. Embassy or Consulate abroad can provide a service similar to the functions of a notary public in the United States. 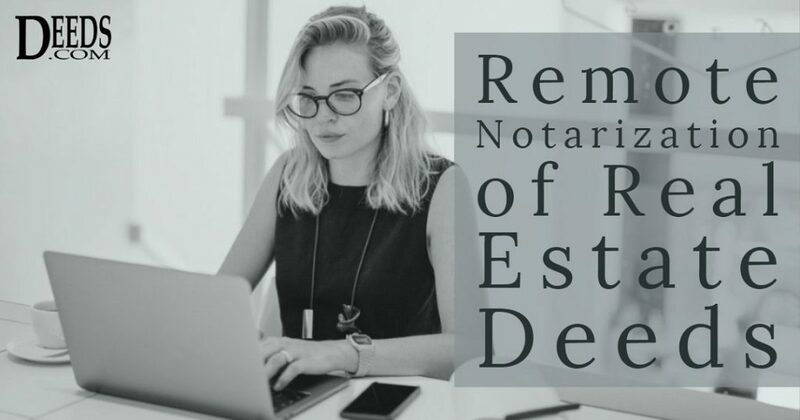 It is also possible to have a real estate deed notarized by a local foreign notary and then have the document authenticated for use in the United States. In countries that are party to the Hague Apostille Convention, this is a simplified process. As of January 1st, 2015 there is a new requirement for notary acknowledgements on real estate deeds in California.